Today I want to share a card that I made using a Crafter's Workshop Template, Ranger Distress Inks and some modeling paste. I love playing with this mixed media stuff! 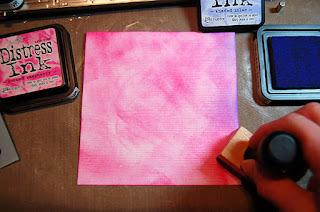 Here's a little step by step on how I created the background. 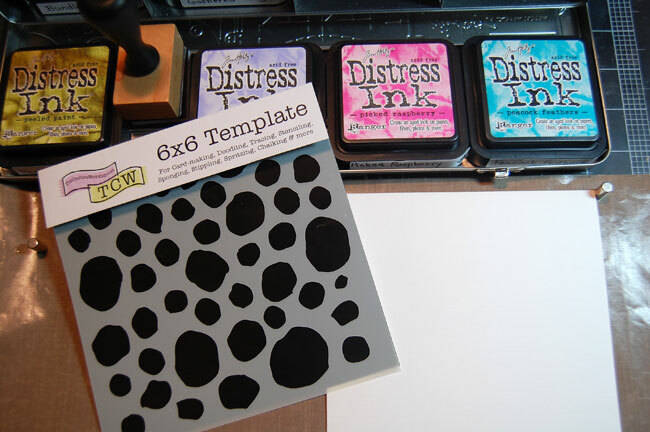 What a great way to start...a Crafter's Workshop Template and Ranger Distress Inks! 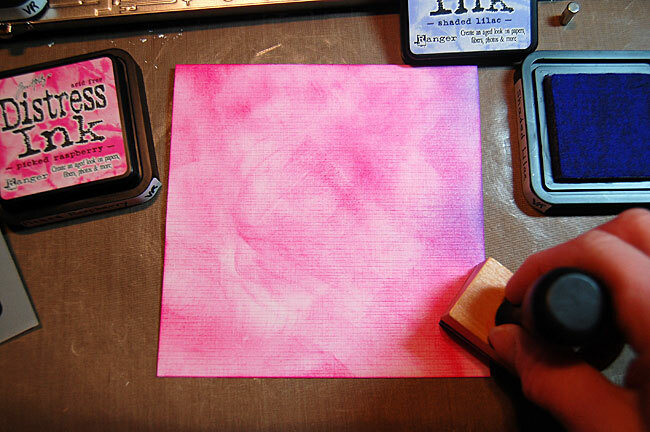 I started with Picked Raspberry Distress Ink and covered my cardstock. Then, I blended the second color, Shaded Lilac Distress Ink beginning at the edge and working toward the center of the card. 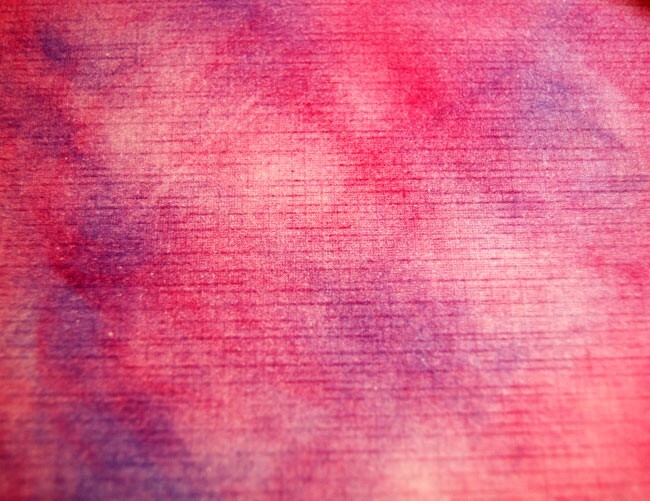 I really like that the ink brings out the textured pattern of the cardstock. Now, it's time to add some dimension using the Crafters Workshop Messy Circles Template and some modeling paste. 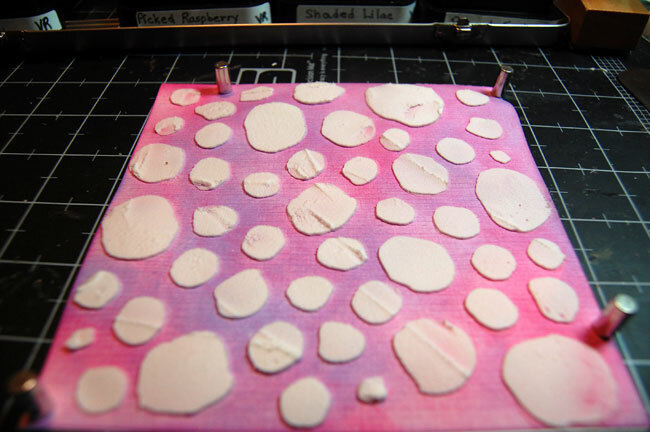 I prefer using a light modeling paste for my projects. 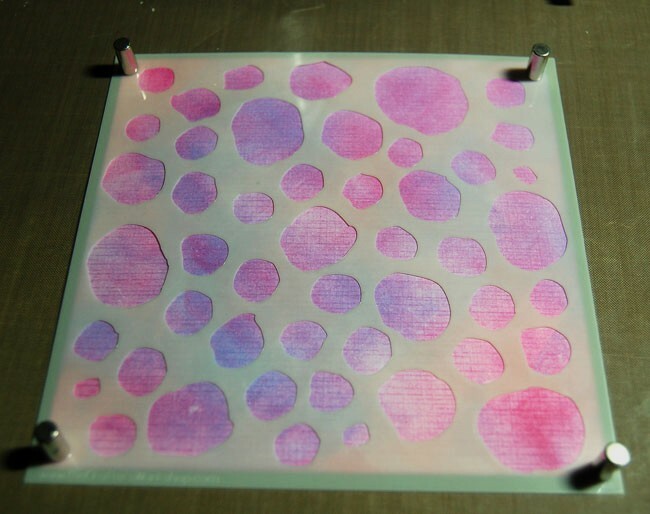 It dries faster and doesn't add extra weight to it. I save expired and used gift cards to apply the paste. They work great and if you don't feel like cleaning up, it becomes disposable. 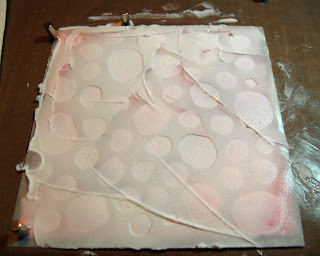 Here is a look at the entire card front covered with the template and modeling paste. It doesn't take long to dry! I removed my template immediately after applying the modeling paste. 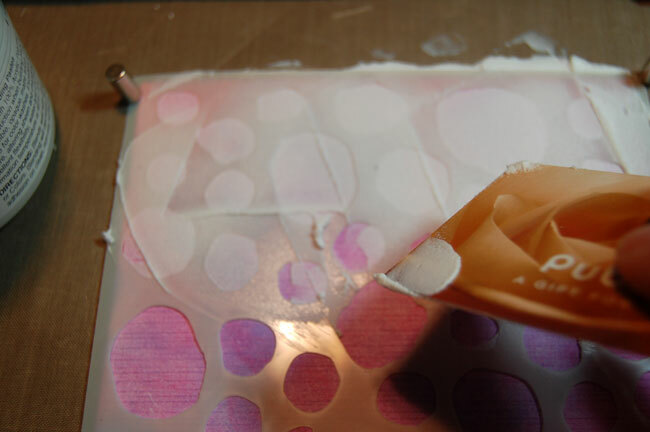 It is much easier to clean before the paste dries on it. The modeling paste is a great way to get dimension and texture on a project. I blended a little Peacock Feathers Distress Ink over the white circles to tone them down. 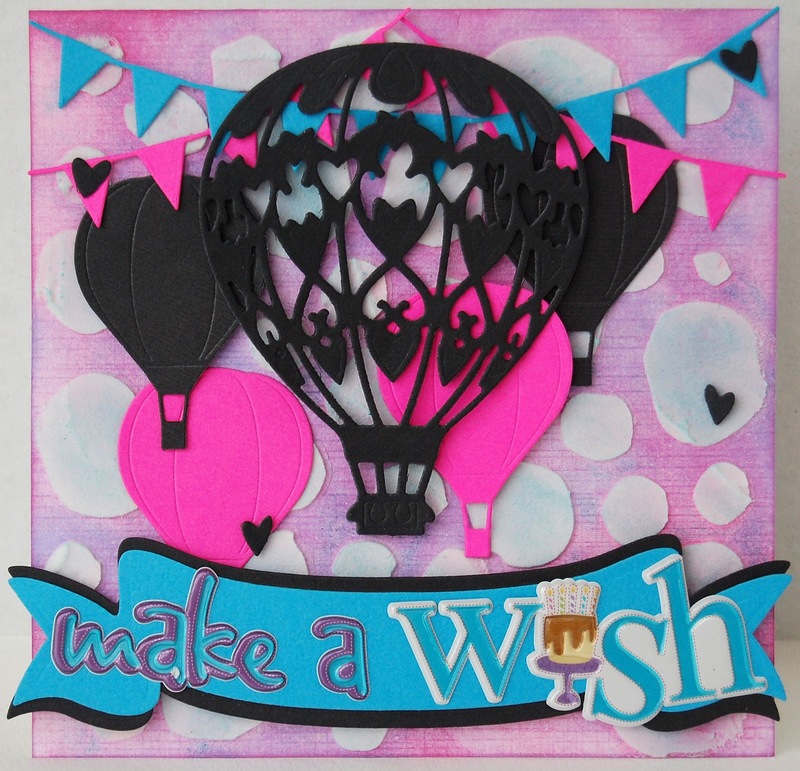 A few die cuts for embellishing and a sentiment to finish off the card. *Product by the listed manufacturer is available in the CropStop Store. The specific item listed may be currently out of stock. I hope my project has inspired you to try this modeling paste technique with any of the Crafters Workshop templates found in the CropStop Store. Visit the CropStop Store for your crafting needs. 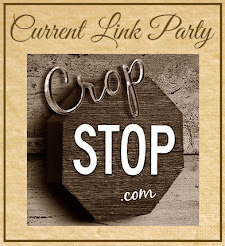 Use our blog discount code, BLOG, for 10% off your total purchase of $30 or more. Wow Vici, great job. I never thought of 3 different ers with the modeling paste.